ConnectSport is the official media partner of the Sport for Development Coalition. The Coalition is a movement of Sport for Development organisations based across the UK and Ireland who speak with a united voice and passion. All Coalition members believe in the power of sport and physical activity to act as effective tools for intervention when generating positive social outcomes. The Coalition aims to provide evidence of this, especially to other sectors – such as health, crime reduction or education – and to funders or investors seeking more efficient solutions for society’s biggest problems. The Coalition is managed by Sarah Mortiboys who was appointed to the role in June 2018, and it is funded and supported by Sport England, Comic Relief and the Laureus Sport for Good Foundation. Contact Sarah via email, LinkedIn or Twitter. - Major funders – Comic Relief, Sport England and Laureus Sport for Good Foundation. - Frontline delivery organisations – Street League, Access Sport and Sports Leaders UK. - National alliances – County Sports Partnership Network, the Alliance of Sport for the Desistance of Crime. - Capacity builders – StreetGames, Sported. - Governing bodies – Premiership Rugby. - Advocacy – showcasing the sector. - Impact – demonstrating the sector's impact and making the case for investment. - Investment – securing new funds for the sector. - Ambitious – stretching boundaries of learning and interventions, and addressing the major challenges that no one organisation can do alone. - Co-ordinated – connecting networks, working together and aligning effort within and beyond the sector. - Inclusive – engaging organisations working in this sector and being committed to addressing inequalities. - Outcome-oriented – pursuing actions that lead to long lasting impact. - Needs-led – responding to the needs of the sector, the communities it serves and the common interests of our members. 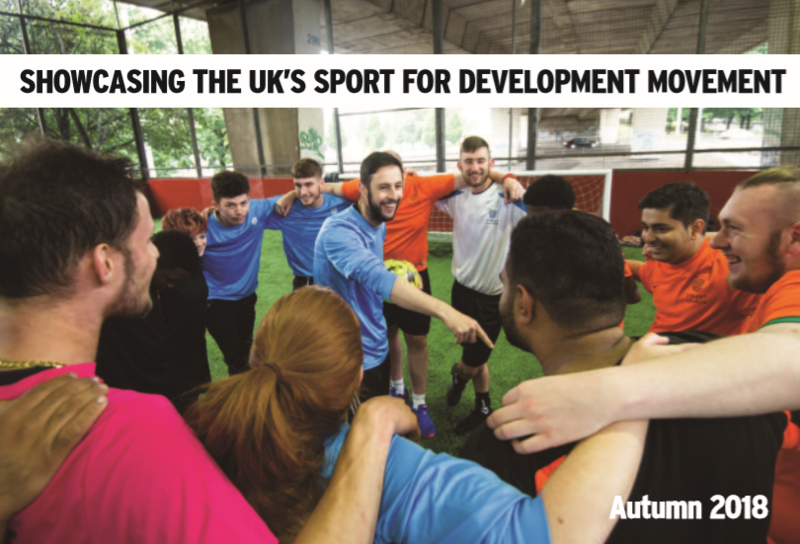 Read the Coalition's first brochure from Autumn 2018 which showcases 16 Sport for Development organisations. 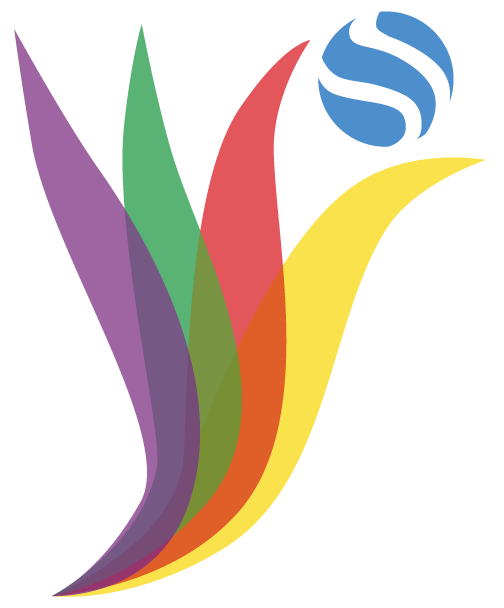 Look out for the Sport for Development Coalition logo which signifies where projects or programmes have been created and implemented through collaboration.